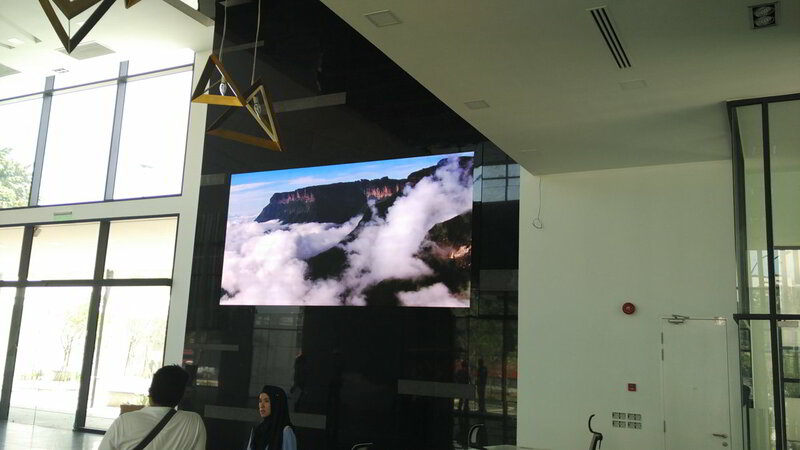 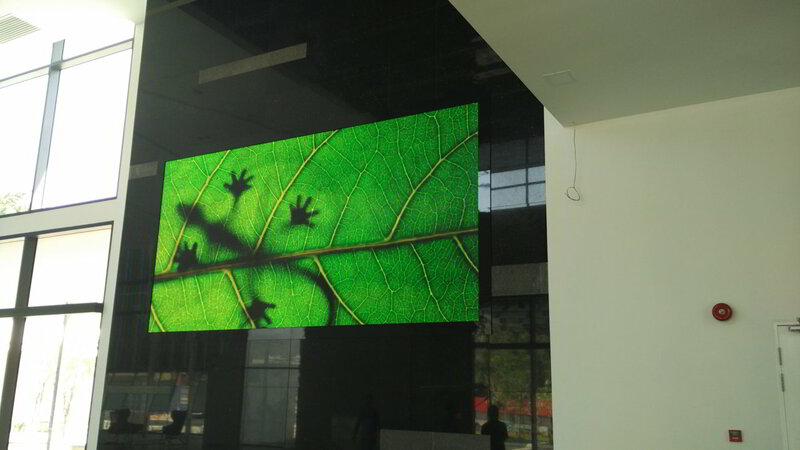 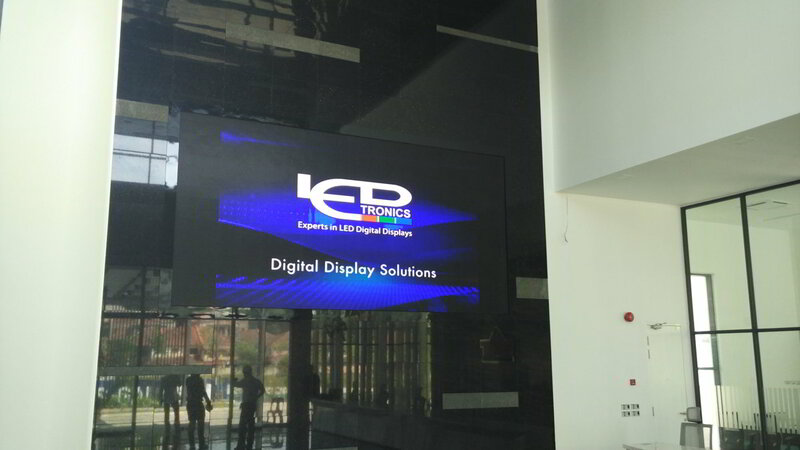 LEDtronics was commissioned to enhance the lobby of the WCT Holdings Berhad Office by installing a brilliant LED Display. 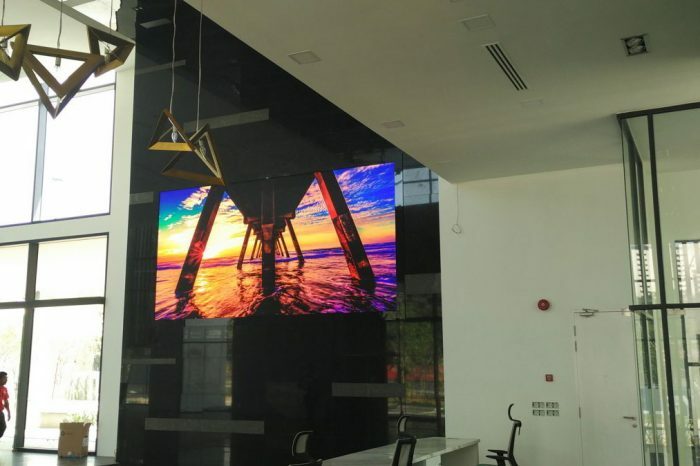 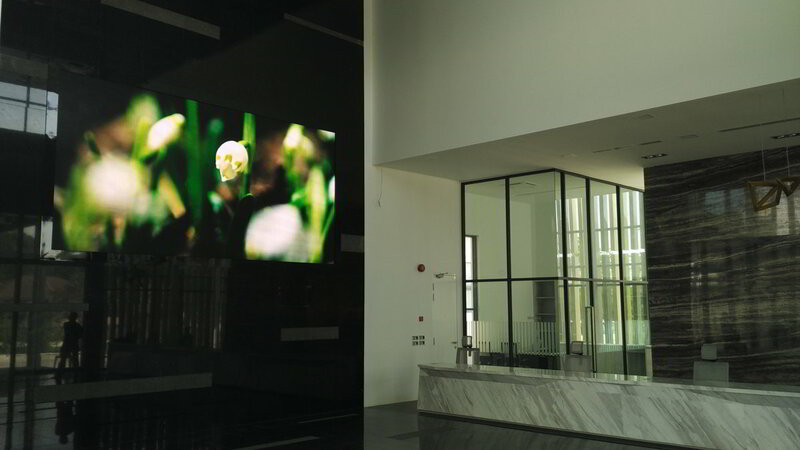 The advanced digital display elevated the prestige of the lobby, which in turn delivers a stunning first impression of the company to any visitors. With a spectacular LED Display, they can also show their latest developments and content making it an informative and attention-grabbing LED Display.